Are you excited for The Dark Crystal: Age of Resistance? Netflix just released the voice cast and new photos from their upcoming TV show. 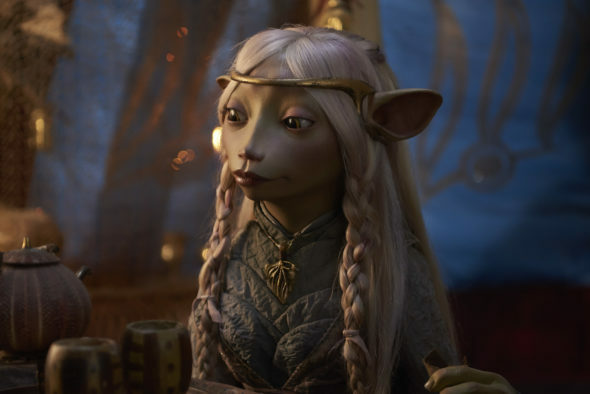 Based on the 1982 film The Dark Crystal, the fantasy series “tells a new epic story, set many years before the events of the movie, and realized using classic puppetry with cutting edge visual effects.” The voice cast includes Taron Egerton, Anya Taylor-Joy, Nathalie Emmanuel, Helena Bonham-Carter, Natalie Dormer, Eddie Izzard, and more. The Dark Crystal: Age of Resistance is coming to Netflix in 2019. 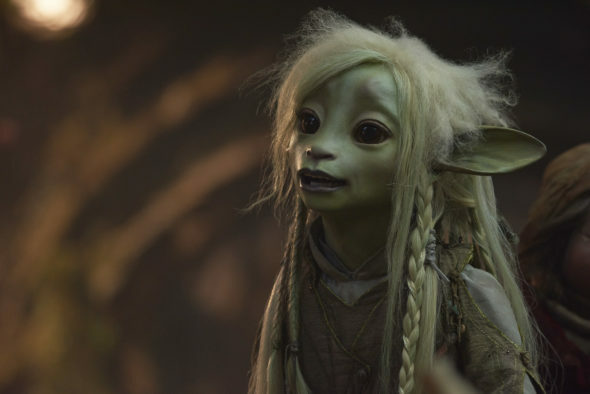 Leading the voice cast are Taron Egerton (Kingsman), Anya Taylor-Joy (The Witch), and Nathalie Emmanuel (Game of Thrones), as Rian, Brea and Deet, three Gelfling heroes. Additional characters will also be voiced by puppeteers from the production, including Alice Dinnean, Louise Gold, Neil Sterenberg and Victor Yerrid. Further casting will follow in due course. Logline: The Dark Crystal: Age of Resistance returns to the world of Thra with an all new adventure. When three Gelfling discover the horrifying secret behind the Skeksis’ power, they set out on an epic journey to ignite the fires of rebellion and save their world. The world of The Dark Crystal began with Jim Henson’s groundbreaking 1982 movie, which he co-directed with Frank Oz. Jim Henson had been, until that time, known primarily as the genius behind the Muppets, and this fantasy adventure feature, the first to have an all-puppet cast, marked a turn to more realistic characters and creatures. The visually stunning movie launched a huge range of publishing and collectible merchandise. Two series of graphic novels and a series of young adult novels combined to expand the Dark Crystal world, introducing origin stories, sequel storylines, and a broad canvas to tell a prequel story of the matriarchal Gelfling culture in a time when the world of Thra was younger and more vibrant. 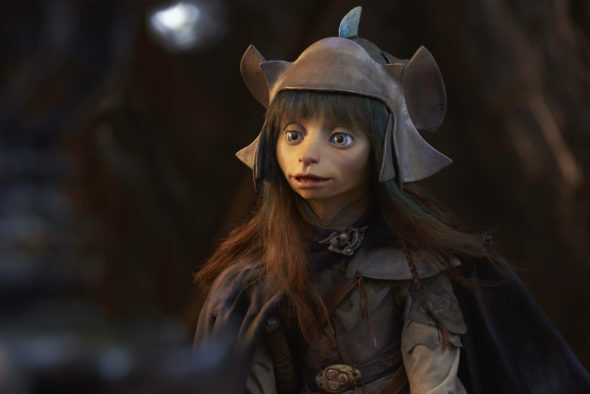 A new generation will soon be able to experience the wonder of this world, when The Dark Crystal: Age of Resistance comes to Netflix globally. What do you think? Have you seen The Dark Crystal film? Will you watch the Netflix series?